Childhood obesity is a serious health issue affecting more than 12 million children in the United States. 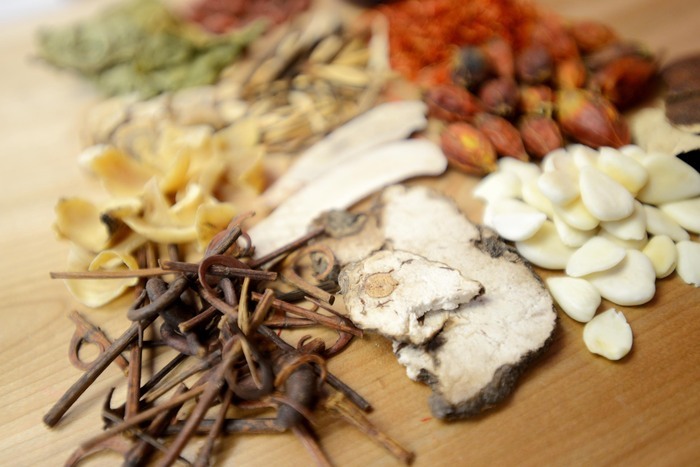 From a Traditional Chinese Medicine perspective, obesity is related to a weakness in the digestive energy, a stagnation of energy in the body, heat accumulating in the stomach or an accumulation of dampness and phlegm. These imbalances may be inherited or may be products of the environment, lifestyle, diet and stress of the patient. There is no magic pill for obesity – but in most cases, childhood obesity can be prevented or treated with lifestyle modifications and natural medicine. Here are four ways to help your child overcome obesity. Exercise is incredibly important in reaching and maintaining a healthy weight. It is important, especially for kids, to make exercise fun! Try different team sports and individual athletic endeavors, competitive sports and collaborative activities, high intensity exercise and more gentle forms of movement like yoga or tai chi. The important thing is to find what is right for your child – what he or she will keep doing on a regular basis (at least four times per week). In Traditional Chinese Medicine the spleen is what controls digestion. It is in charge of transforming the food we eat into nutrients the body can use, and then transporting those nutrients around the body. When the spleen is constantly fed food that is overly processed, sweet or greasy, it can’t function optimally. This leads to the formation of dampness and excess fat. The metabolism will suffer as the spleen is weakened, compounding the problem. That is why it is important to be sure your child largely eats a spleen-friendly diet. To nourish the spleen, avoid foods that have a lot of sugar, are overly processed or are particularly greasy. Also, limit the intake of cold temperature foods and beverages. The spleen exerts a lot of energy heating up the food you eat to be 98.6 degrees – you can help it out and give it warm foods or room temperature beverages, allowing it to use its resources on digestion, transformation and transportation. A spleen-friendly diet is a great way to prevent obesity and to teach your child how to stay healthy long-term. However, in order to reverse direction when obesity is already present, it is important to take steps to heal the digestive system, as it is clearly already compromised. Taking age-appropriate probiotics is a great place to start. Probiotics introduce good, healthy bacteria into your gut, so that there isn’t space for unhealthy bacteria to make themselves a home. More and more research shows how integral our microflora biodome is to our overall health, and probiotics are an essential piece of creating healthy gut flora. Another way to heal the digestive tract is to introduce bone broth. Bone broth refers to soup or broth made from cooking animal bones (ie, from beef, pork or chicken) for a long time, allowing the broth to leech out the good, healing nutrients from the bone marrow. Bone broth is incredibly nourishing to the digestive system as well as other core energy systems in the body. It helps repair a damaged gut. 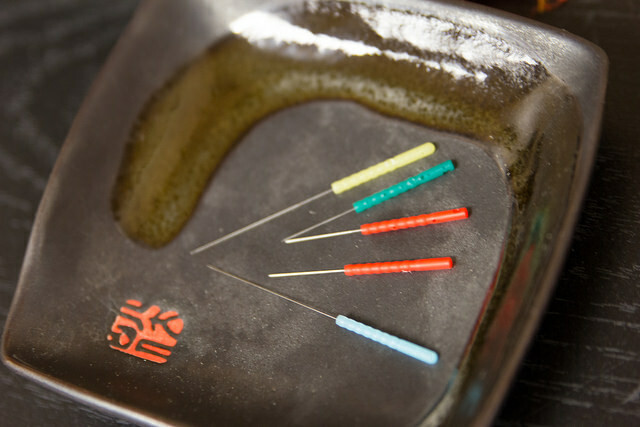 Acupuncture can be a terrific therapy for helping your child through this process of losing weight and shifting their lifestyle. Depending on the age of your child, acupuncture or acupressure may be more appropriate, and both serve to move stuck energy, strengthen the spleen and stomach, reduce heat or inflammation, and transform dampness and phlegm. They can improve metabolism, reduce cravings, regulate appetite and offer support during these difficult lifestyle changes. It may be hard work, for both you and your child, but overcoming childhood obesity is essential in setting your child up for health as an adult.